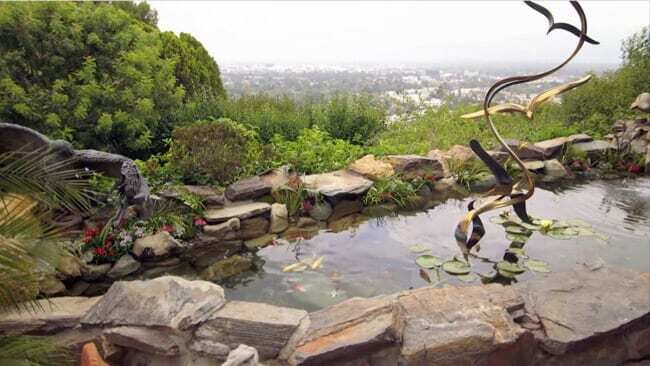 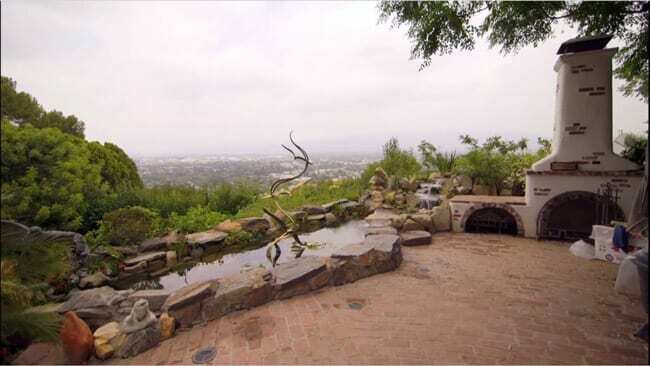 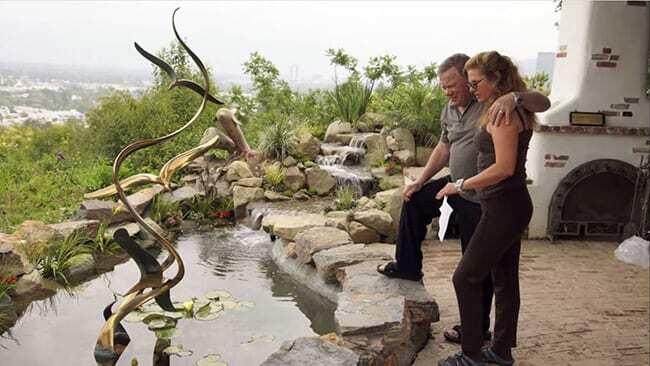 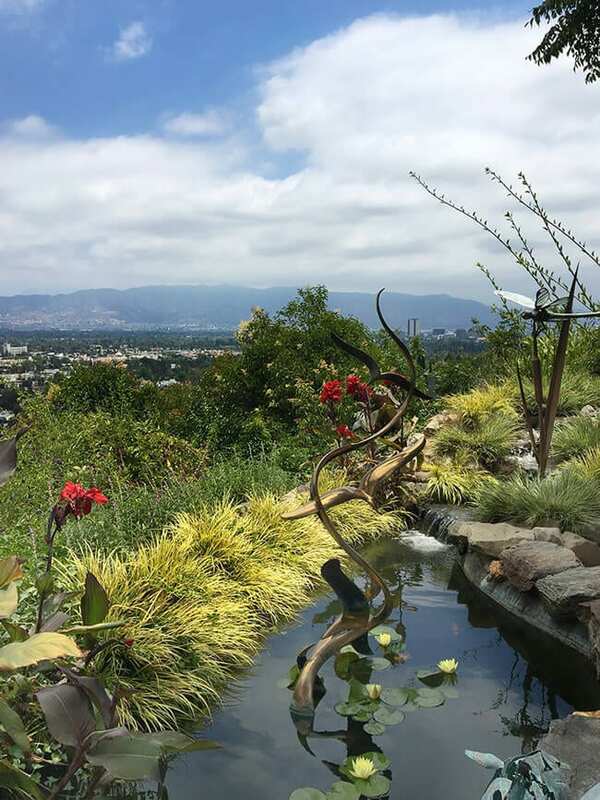 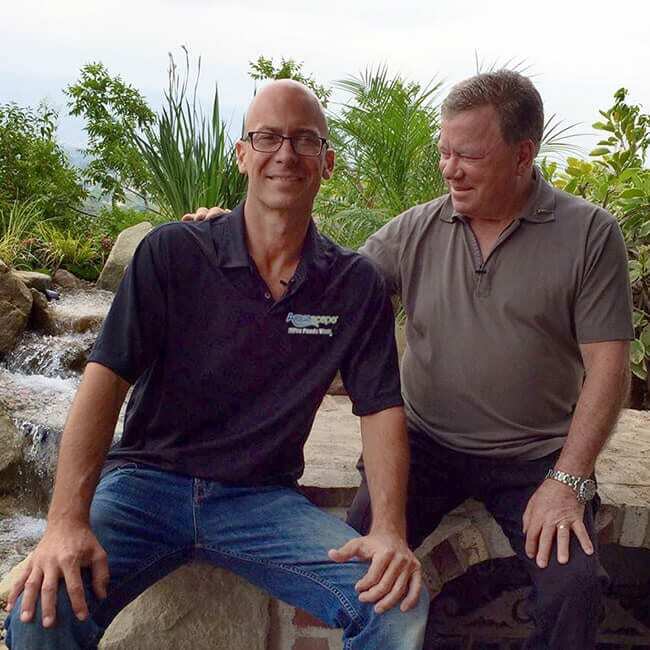 William Shatner’s Koi Pond Oasis With a View! 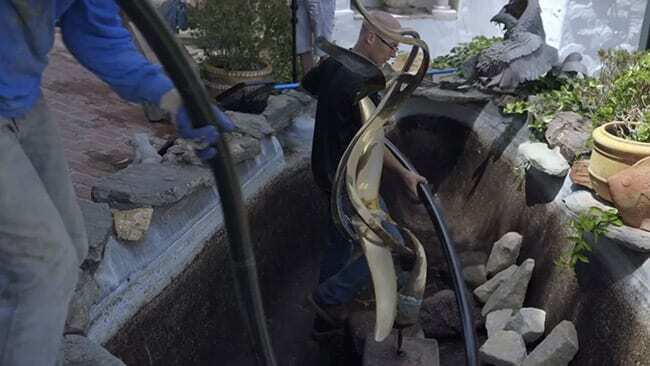 William called in the Pro’s to get this job done right. 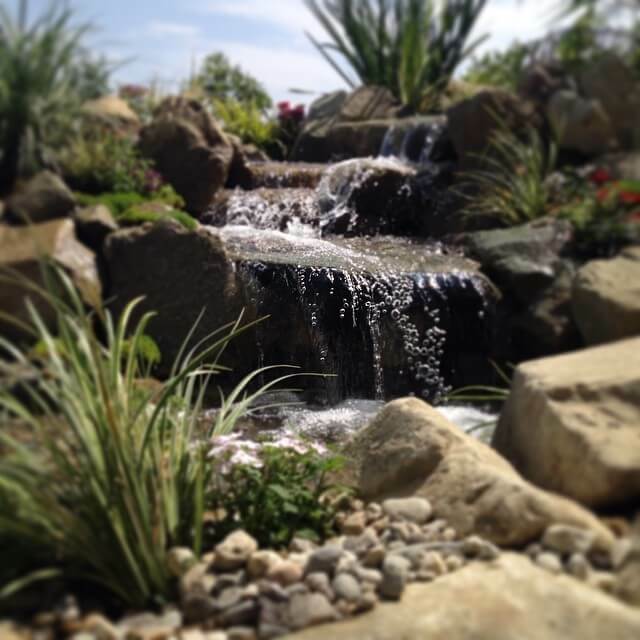 He had an existing pond that needed some serious TLC! 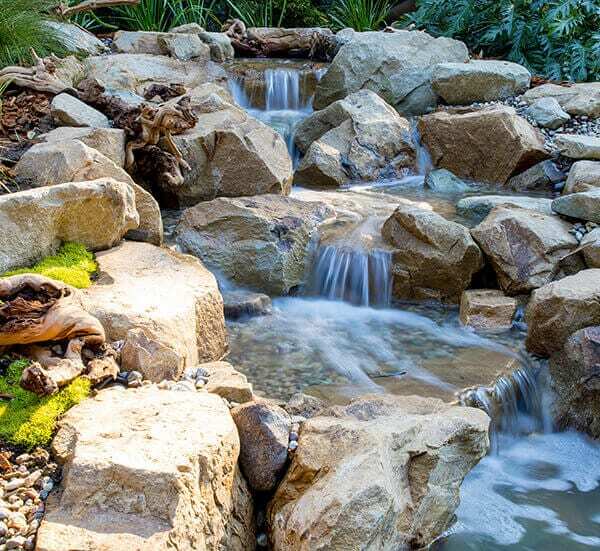 We took apart his pond and stream, completely redesigning the stream, waterfall and full natural rock lining and bottom of the pond. 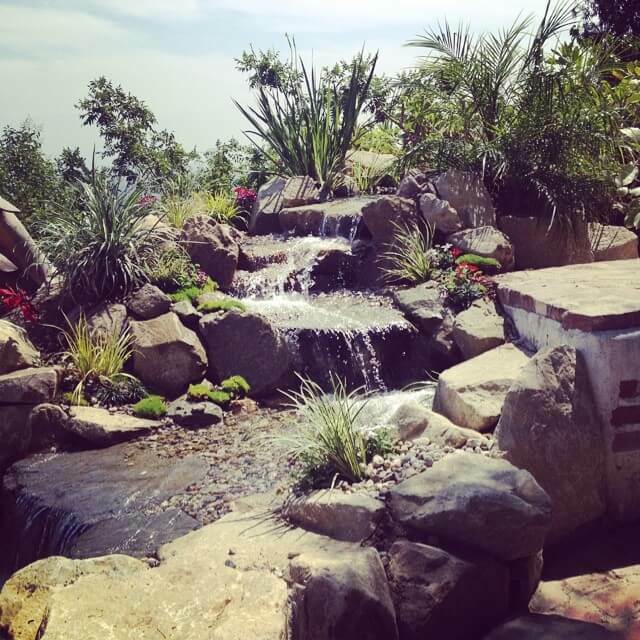 We turned this old style looking pond into something that looks like it existed in nature! 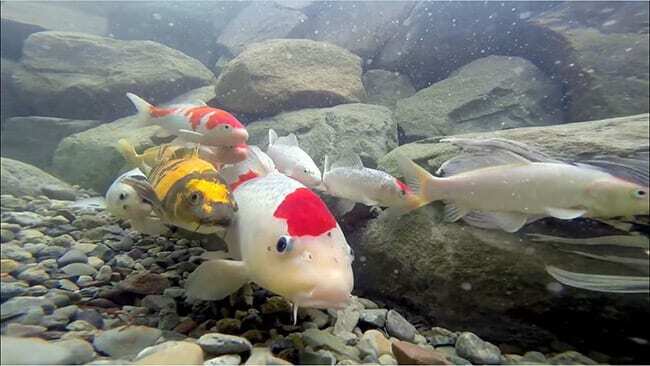 William absolutely loved his new oasis and had imported some amazing koi fish straight from Japan.